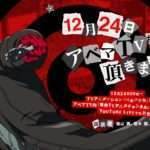 Today, what is being called the last episode of Persona 5 the Animation aired in Japan with episode 26, which ended on a “bad ending” from the original game. 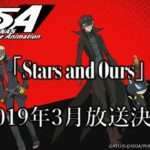 At the end of the episode, a special broadcast for an original video animation for the anime called “Dark Sun” (also the name of the second opening’s theme song) was announced. 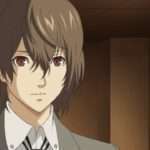 The special episode’s broadcast will take place at the end of 2018, and details including the plot will be released at a later date. 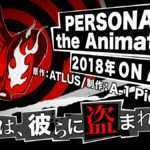 In an interview earlier this year in April 2018, CloverWorks director Masashi Ishihama hinted that there would be a surprise for viewers of the anime. 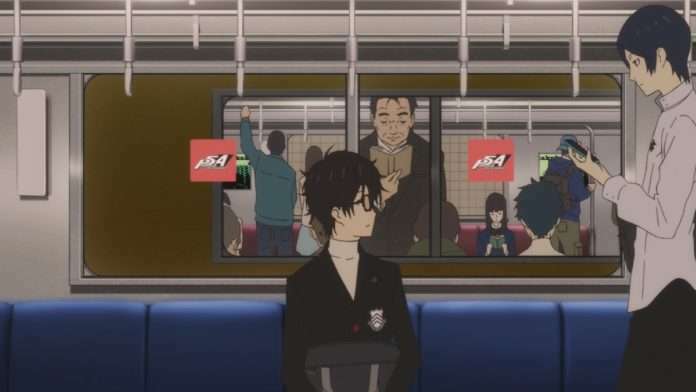 The ending of episode 26 and an OVA follow-up might have been what he was referring to. 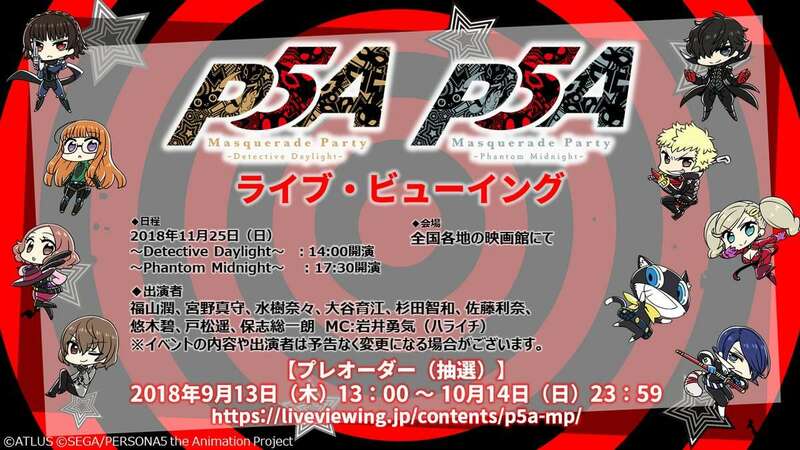 Relatedly, the special cast event for Persona 5 the Animation called “Masquerade Party” will be taking place on November 25th, 2018.